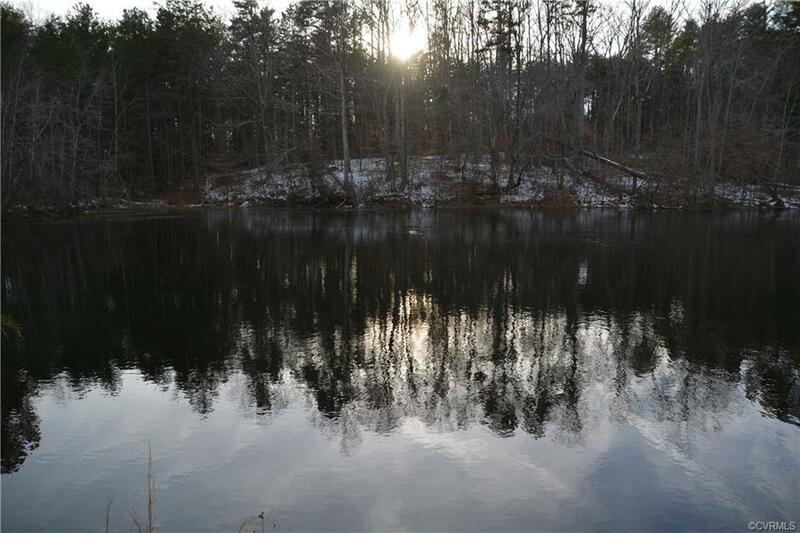 Lot 1 Thorntons Rd, Brookneal, VA 24528 (#1806963) :: Abbitt Realty Co.
61.87 acres with pond, creek frontage, paved road, perk approved and good terrain. This is just the place for your new hunting cabin or home in the country. This will be timbered in 2018. There are three tracts available that total 193.82 acres and can be purchased as a whole for $279,000.